The Western Australian Local Government Association holds its annual Convention and Trade Exhibition at the Perth Convention from 3-5th August 2016. 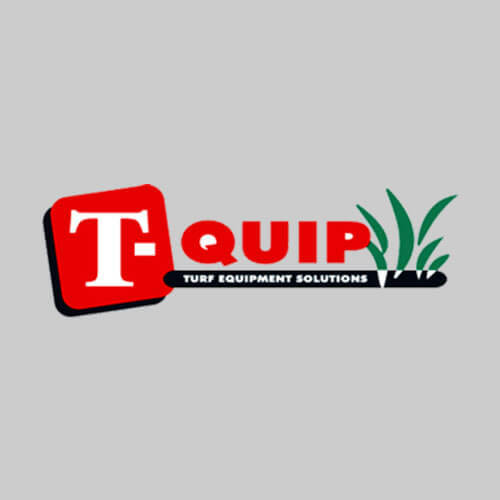 It’s a must-attend for local government property and procurement managers and of course, as a WALGA preferred supplier Tquip will be there. So you’ll be able to stop by for a coffee, and “touch and feel” our ranges of turf management equipment and street and pavement sweeping appliances. And if your responsibilities include sweeping, there’s something you’ll definitely want to get your hands on. Much property maintenance involves not just sweeping paved or bitumen surfaces. There are lawns to be mowed, rough grass areas to be cropped, hedges to be trimmed and there are weeds to be, well, weeded. And it makes perfect sense to perform all these tasks using a single vehicle. Of course it needs to have swappable attachments for each task. The Hako Citymaster range of maintenance vehicles answers this need, and has now received a development which makes single-operator use even more efficient. The Citymaster range can be configured with sweeper, barrel mower, rotary mower and hedge trimmer attachments. Traditionally, though, the job of swapping these attachments was a two-man job that could take half an hour or more. Now, Hako have introduced a quick change system which enables a single operator to swap attachments in a matter of minutes. There’s a nice little video here, which illustrates the swapping process, but you really need to see and try it yourself to appreciate the benefits it will bring to your operations. So look for us at the WALGA Convention, and come and get your hands on this ground-breaking machinery!